Radiation Oncology Consultants (ROC) was founded in 1966 and has grown to become the largest radiation oncology practice in the Chicagoland area. ROC is a large private practice group, located in the Chicago area, offering advanced radiation therapy cancer treatment options. This includes external beam photon radiation therapy, low-dose and high-dose brachytherapy, intracranial and extracranial stereotactic radiosurgery and proton beam radiation therapy, to name a few. 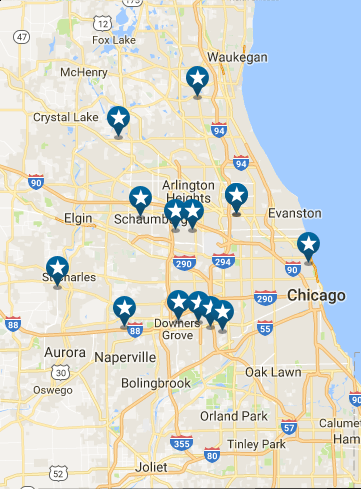 ROC’s 21 radiation oncologists serve 14 cancer care centers located throughout the Chicago area, offering expert patient care based on years of specialized training and experience. 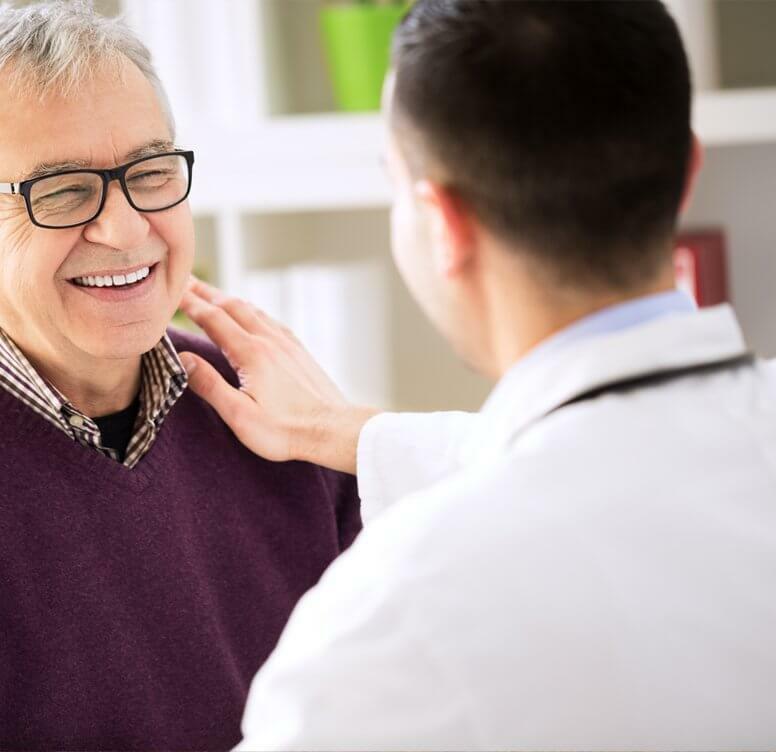 Always on the forefront of new technologies, they are involved in research protocols within all partnering hospital systems and are committed to providing best-in-class care for their patients. Collectively, our physicians treat more cancer patients than any other group in Chicago.